Bar Harbor Seafood – Lobsters and so much more! 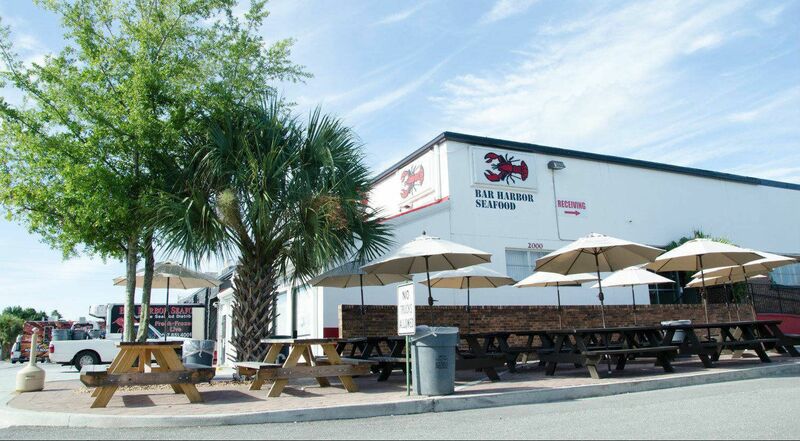 Located in Orlando's Central Park district, Bar Harbor Seafood has grown to become one of Central Florida's only family owned seafood distributor. Apart from supplying over 40,000 lbs. of Live Lobsters, we carry over a hundred fresh & live species and 300 varieties of frozen and specialty products. Operating out of a 41,000 sq. ft. facility, we will provide you with quality seafood and passionate service. Acquiring our SQF (Safe Quality Foods) certification defines our conviction to maintaining safe handling and proper processing standards with all of our products.